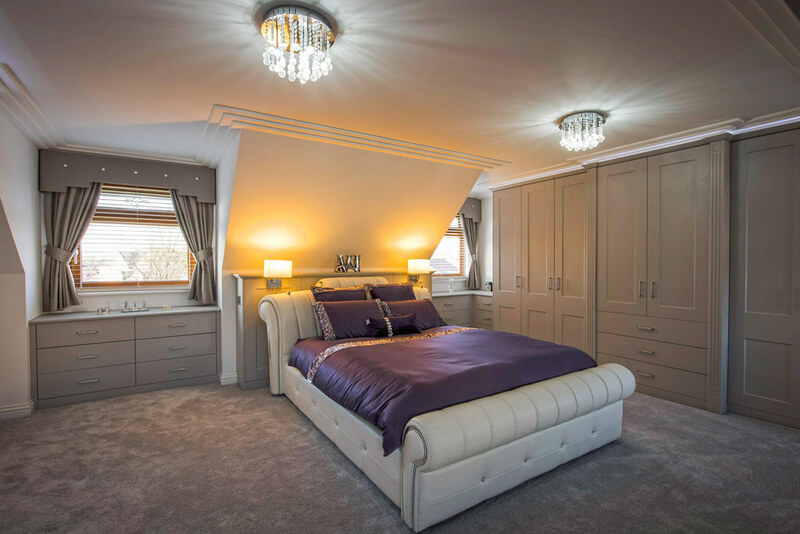 Welcome to Rafter Loft Conversions, If your considering in extending your home upwards into your roof look no further, Rafter Loft Conversions have over 15 years in the loft conversion industry and are probably the one of the most experienced and most recommended loft company’s in Lancashire. With our vast experience we will be dedicated to helping you through every step of the way especially from the design stage we may also have some suggestions as we have drawn up 100’s of bespoke loft conversion plans and our promise is to provide you with the most practical area possible, and hopefully to get the best return possible out of your loft conversion. investment.